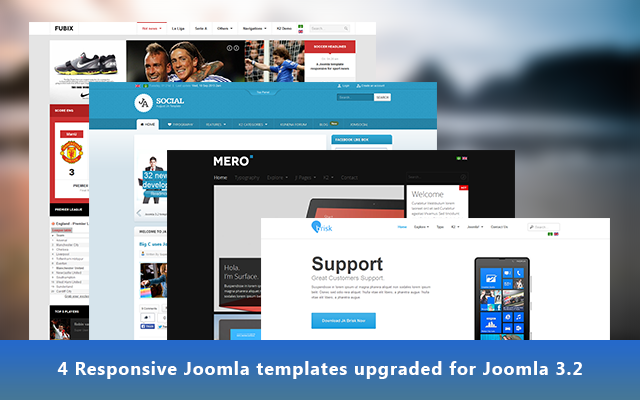 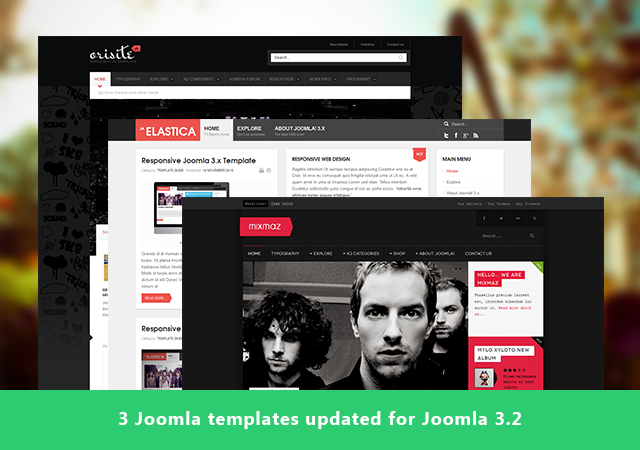 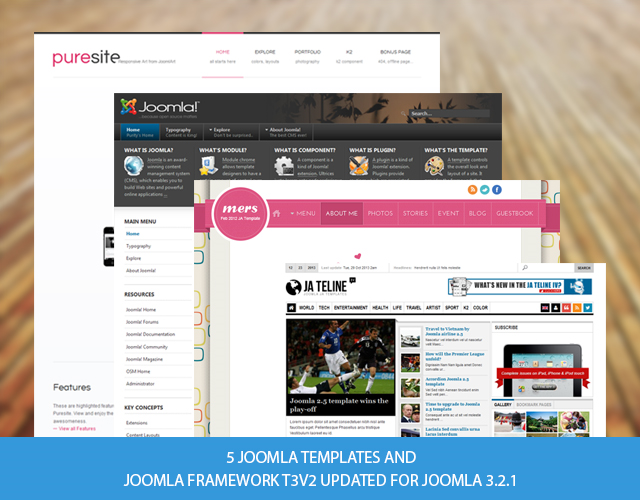 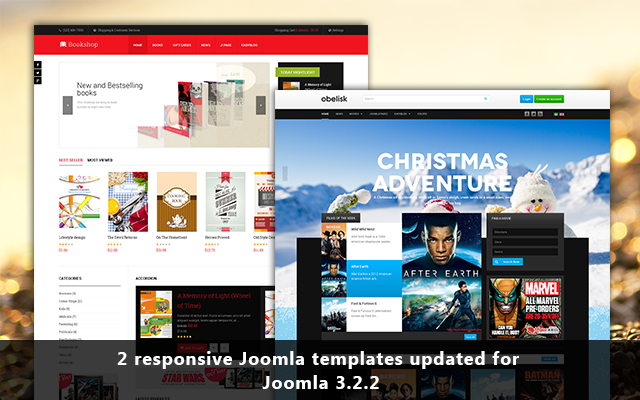 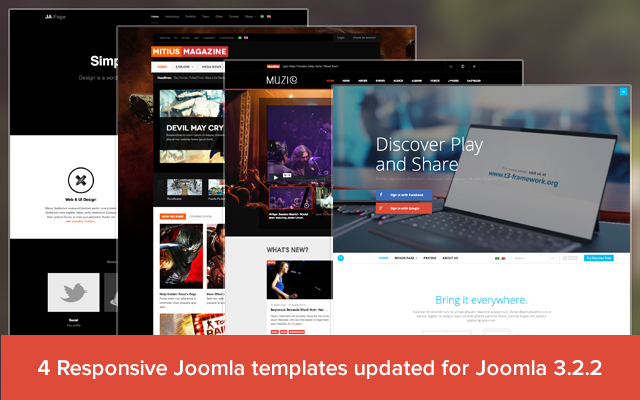 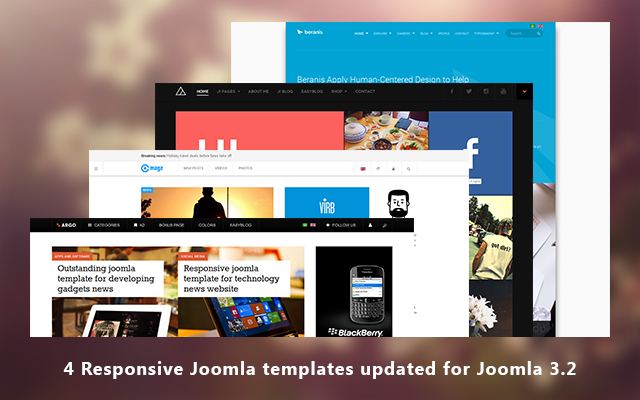 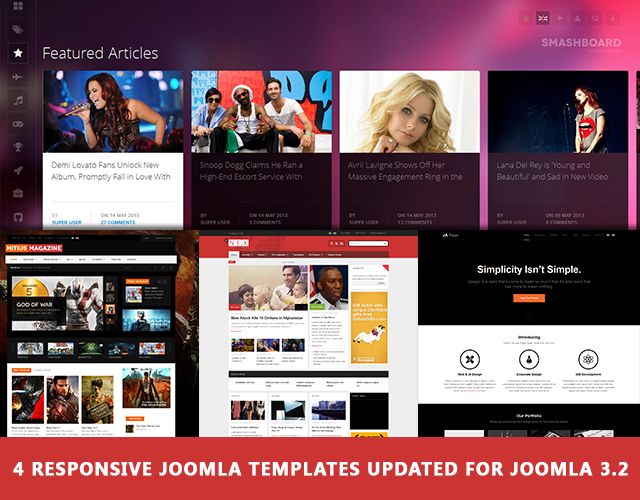 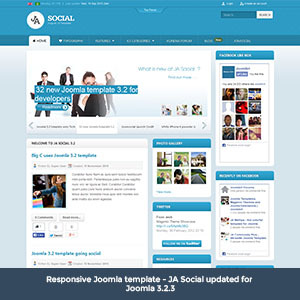 As Joomla 3.2.3 version and Joomla 2.5.19 version are out a few days ago, we have quickly updated the 6 popular Joomla templates accordingly. 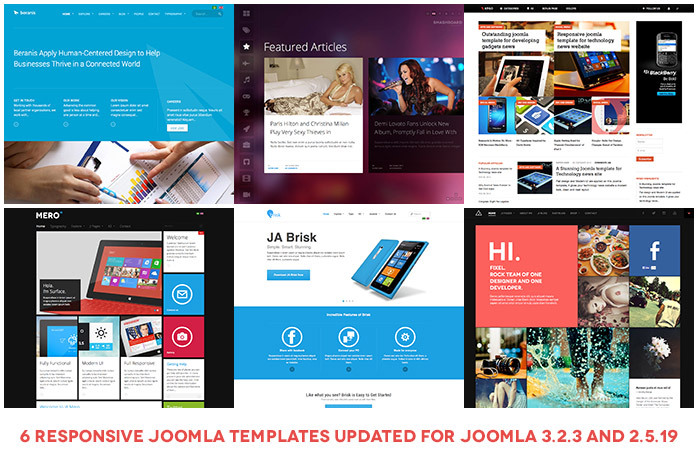 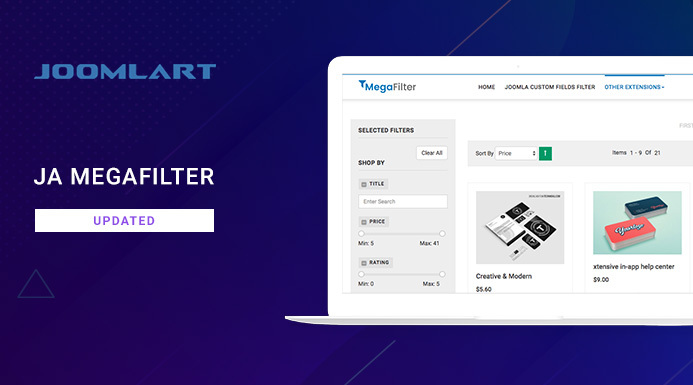 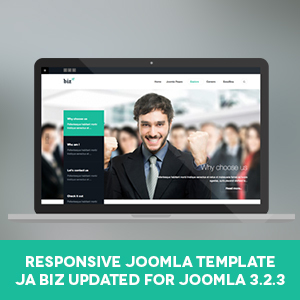 5 more Joomla templates and Joomla Template Framework - JA T3v2 have just been upgraded for the latest version of Joomla: Joomla 3.2.1 and Joomla 2.5.17. 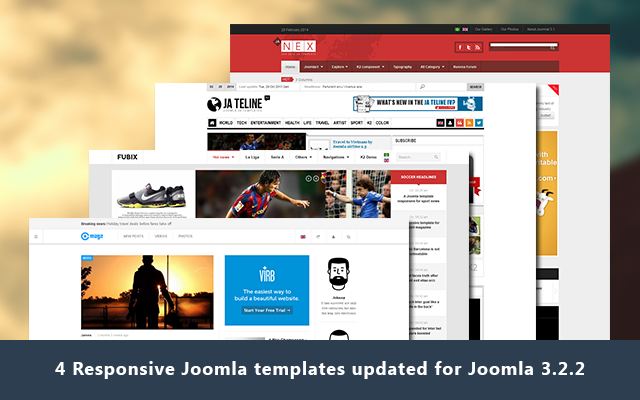 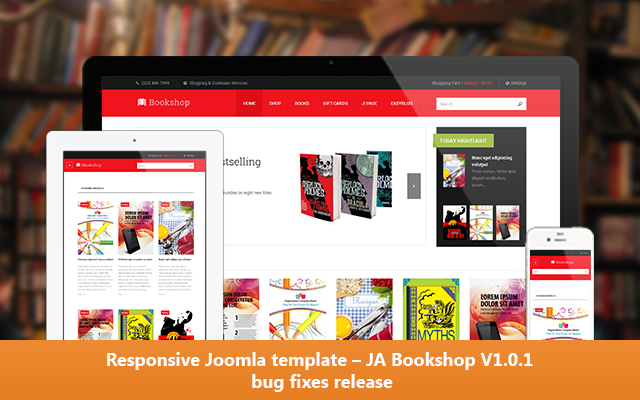 We have done numerous bug fixes for these templates as well.